The American vodka SKYY also carried out its marketing campaign of spirits with the video Serving Individuality. 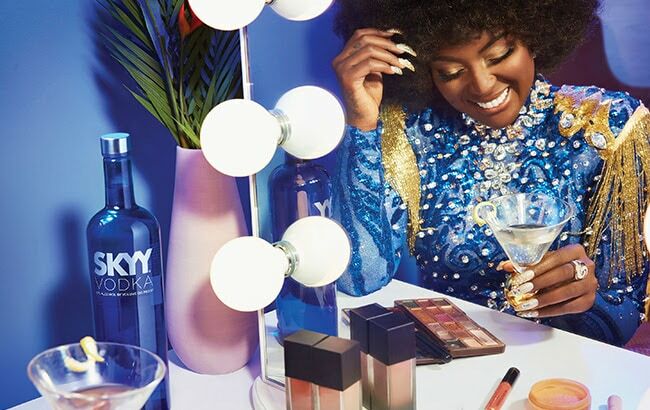 Starring Afro-Latin singer and activist Amara La Negra, the Serving Individuality commercial raises American pride by highlighting the SKYY vodka slogan, “Proudly American”. In the video, La Negra tells the story of her mother, who migrated from the Dominican Republic to the United States to ensure her daughter’s future and goals. But which goal is behind the SKYY commercial initiative? The brand seeks to “start a worldwide conversation about colorism”. The commercial however exalts the concept of the American Dream by narrating the artist’s inspirational version of the American Dream. “As a first-generation American, born of Dominican parents, celebration is part of my culture,” La Negra said. 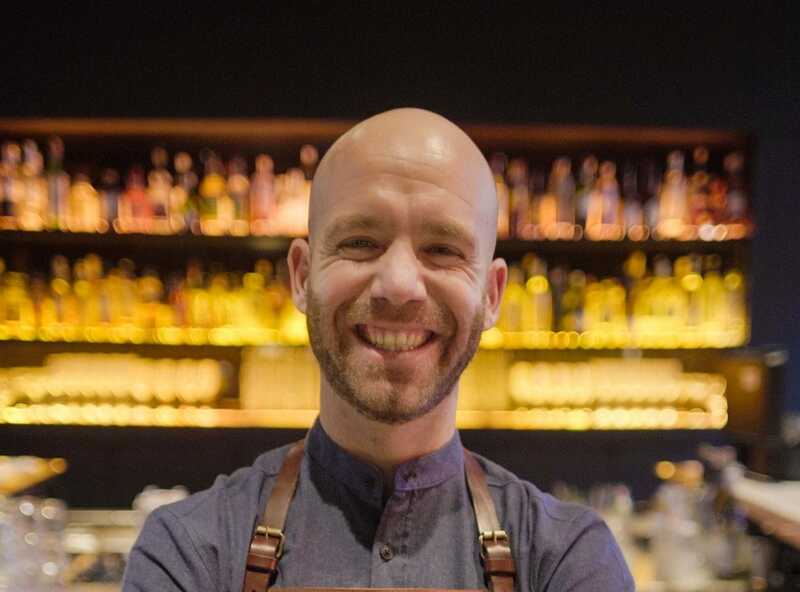 The Campari group premiered the ad Dec. 17 celebrating diversity.